Stood on deck I watch the port of Ushuaia and the Patagonian Andes slowly shrink in to the distance. 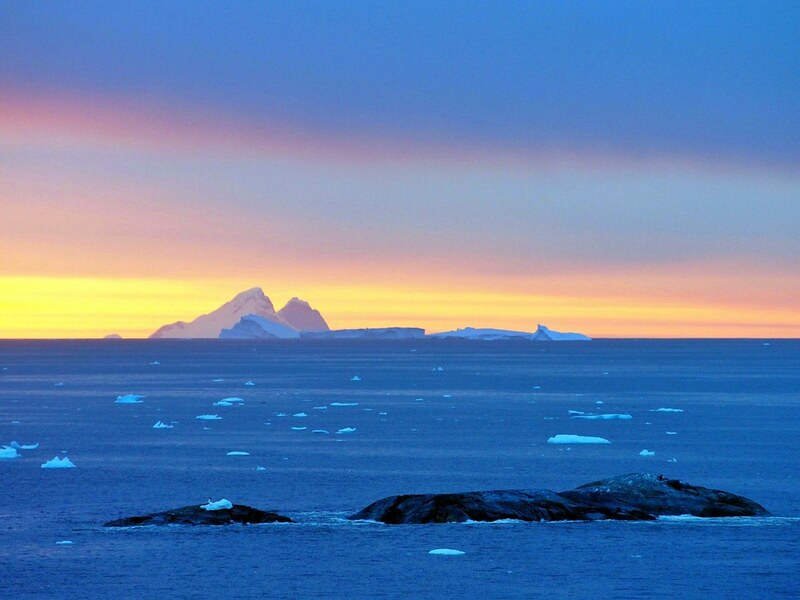 My destination the Antarctica Peninsula via the Antarctic Circle. Its been a frustrating few days. The loss of a tiny bike part requires a replacement sending from the UK, a slow and costly delivery for such a tiny item. Buses out of the city of Ushuaia are booked for a week in advance. Stuck I have at least a week to contemplate my stupidity whilst the part arrives. 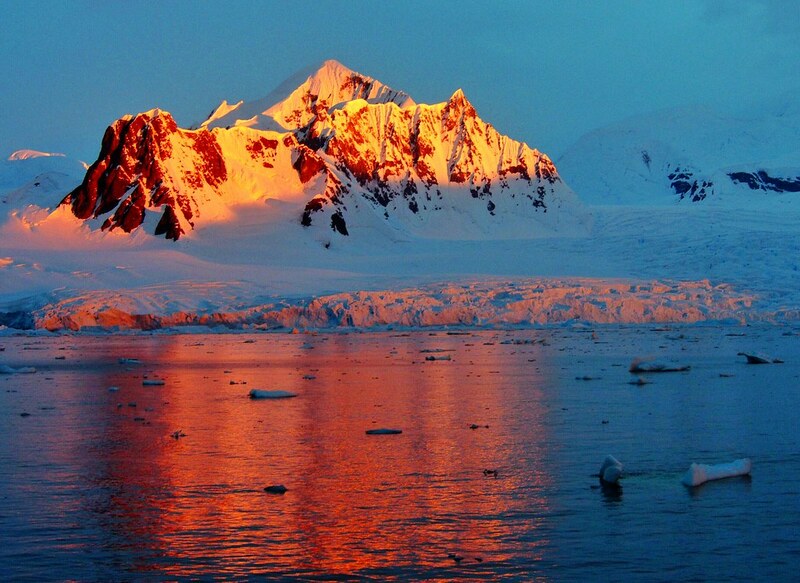 Suddenly a last minute departure to Antarctica looked all the more appealing. Its a strange and impulsive turn of events, as we sail down the sheltered waters of the Beagle Channel. I’m grinning from ear to ear. Its either a very costly bike part or the trip of a lifetime, I’m yet to find out which. 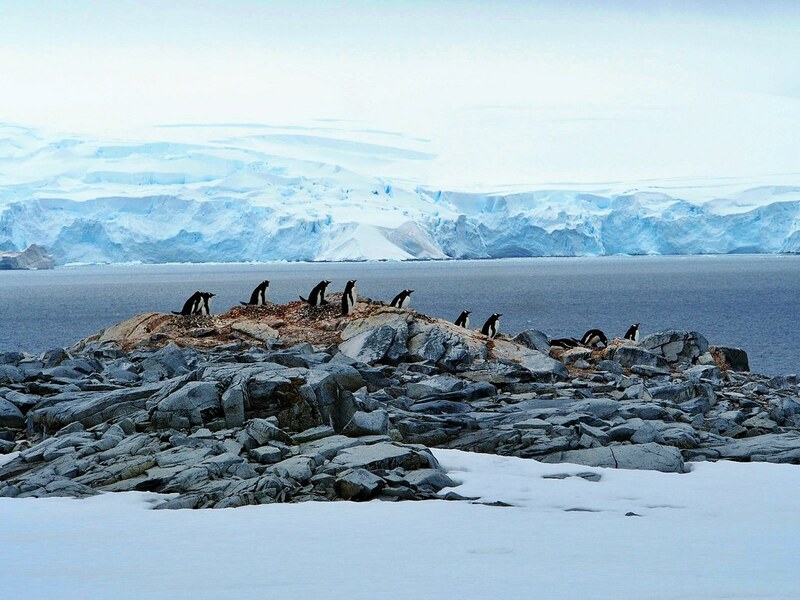 Antartica. The worlds most hostile and least accessible continent. A continent steeped in history from the early explorers like Shackleton and Scott to modern explorers like Ben and Tarka. They are tales of physical and mental fortitude, explorers pushed to the brink, some never to return. 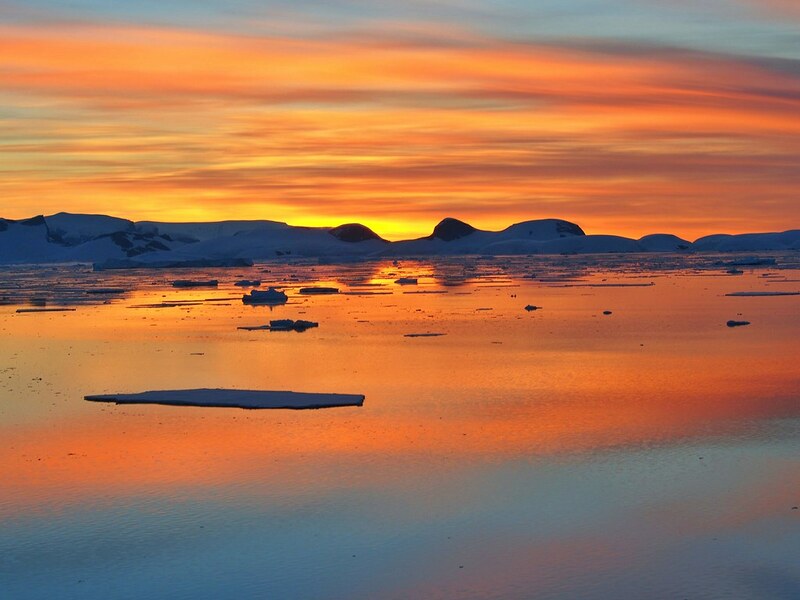 We set sail the day that Scott reached the South Pole 100 years earlier. In comparision my own journey is unremarkable, the hull strengthened Artic cruise liner I’m aboard is luxuriously fitted. After months spent sleeping in tents, hostels and cheap hotels my only real expectation is that I don’t have bed bugs as company. 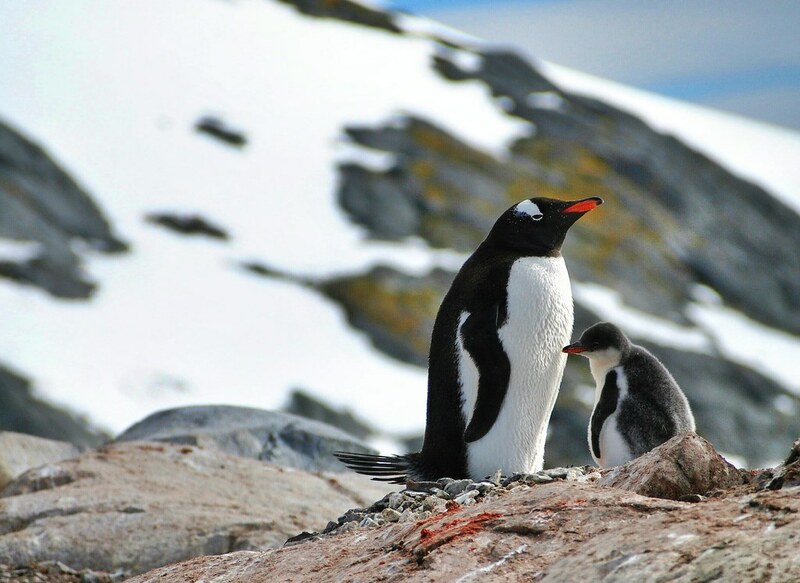 As we round Cape Horn we leave Tierra Del Fuego and the landmass of South America behind as we spend the next two days sailing through the Drake Passage the body of water that connects the Atlantic Ocean, Pacific Ocean and Southern Ocean. 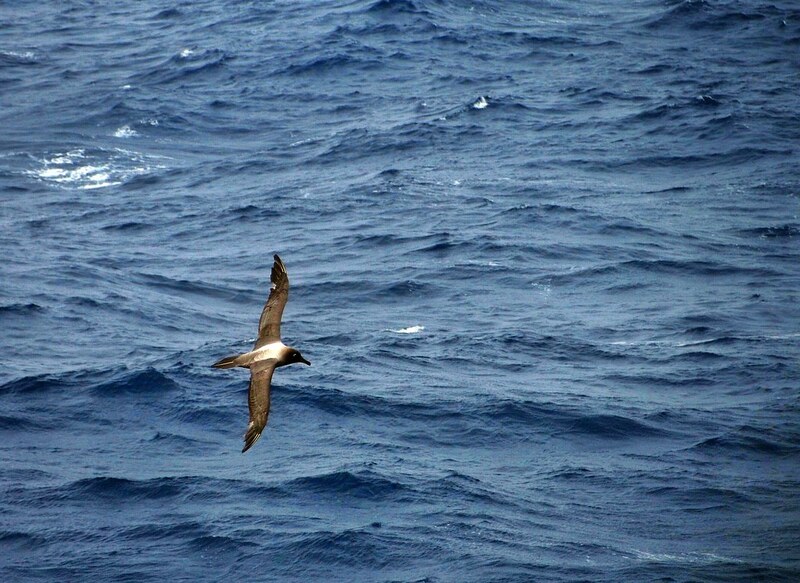 The calm passage allows us time on deck to spot many of birds following the boat including Petrels and Albatross. 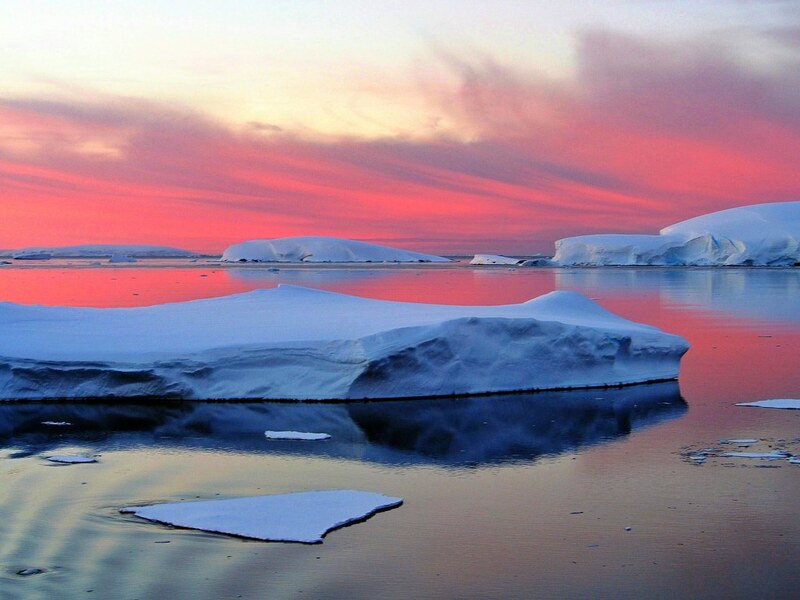 The original plan is to sail through the Antarctic circle (66 36/67 28) and down to Marguerite Bay however the ice pack prevents this and we cross the circle and reroute sailing in to Crystal Sound and then begin daily excursions around the Antarctic Maritime via Zodiac boats to explore the landscapes and wildlife. The landscapes are simply incredible. Strikingly it is far more mountainous than I had envisioned thanks to the Transantartic mountain chain. 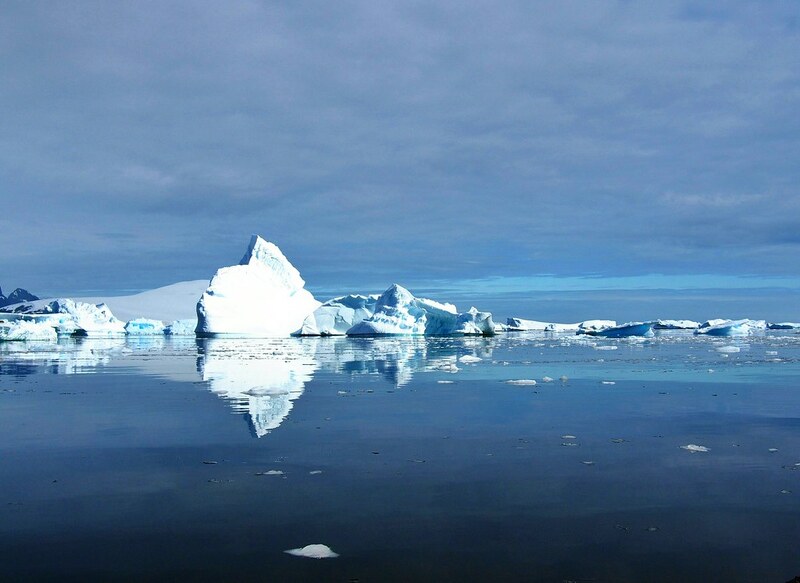 Glaciers plunge in to the sea providing the many ice bergs we navigate around starring in awe at the size, shape, colouration and detail. 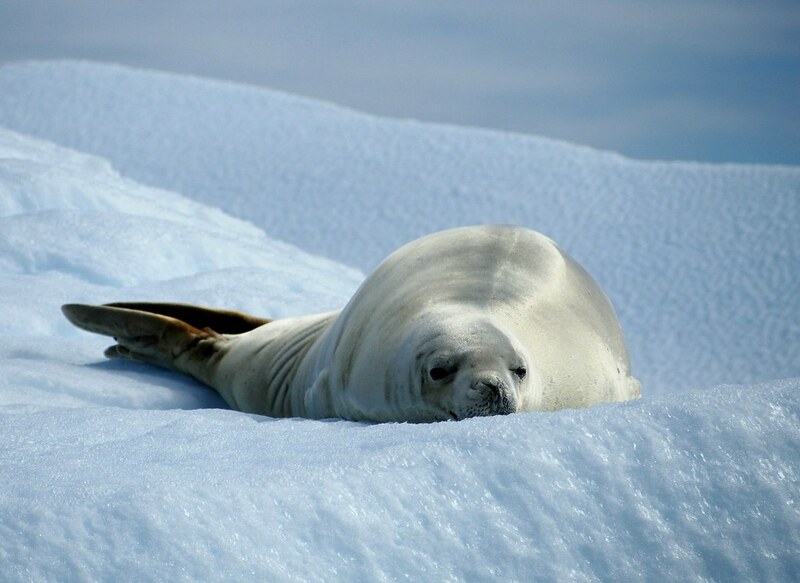 The ice bergs and floes provide a safe platform for seals to rest lazily before descending in to the sea to feed. 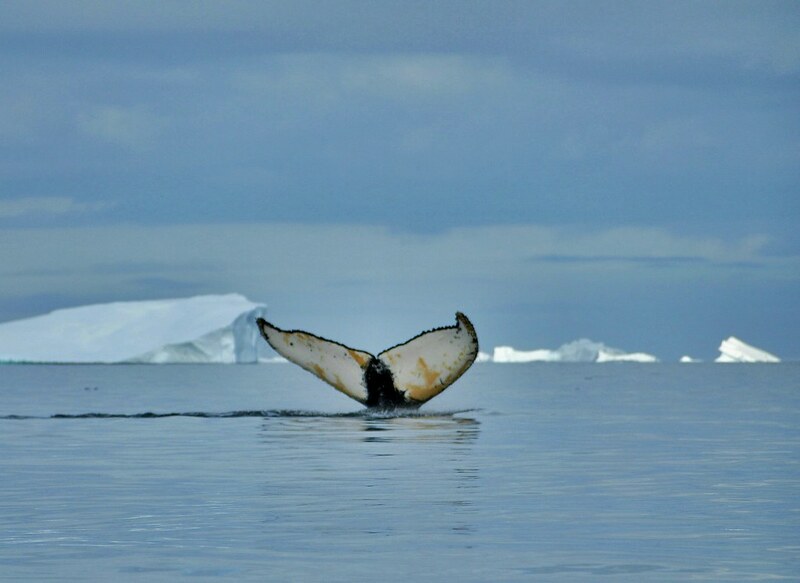 Whales become a daily sight. 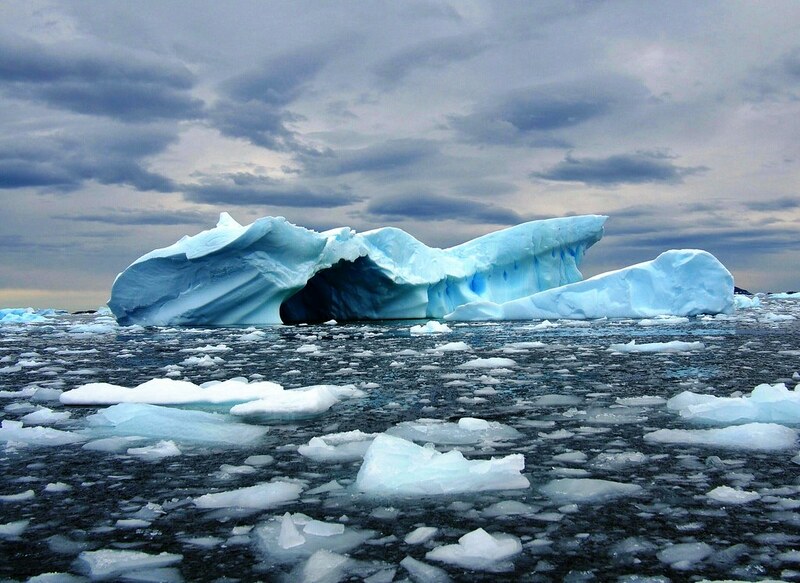 The familiar sound of them breathing and then a brief scan on the horizon for the fin breaking the waters surface. Occasionally we are treated to them fluking before diving deeper to feed on the abundant Krill in this area. 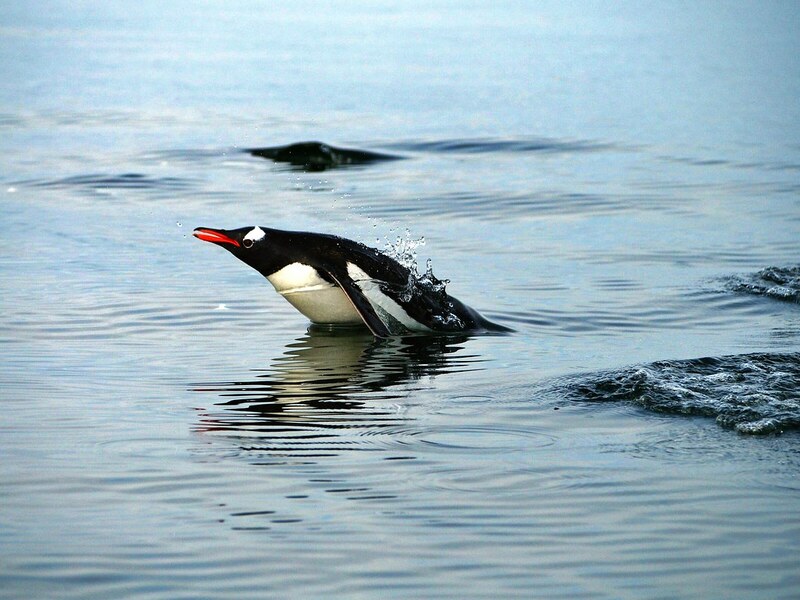 Penguins provide much entertainment as they swim through the water. Sometimes stood like a solitary watchman. Observing us from on high. 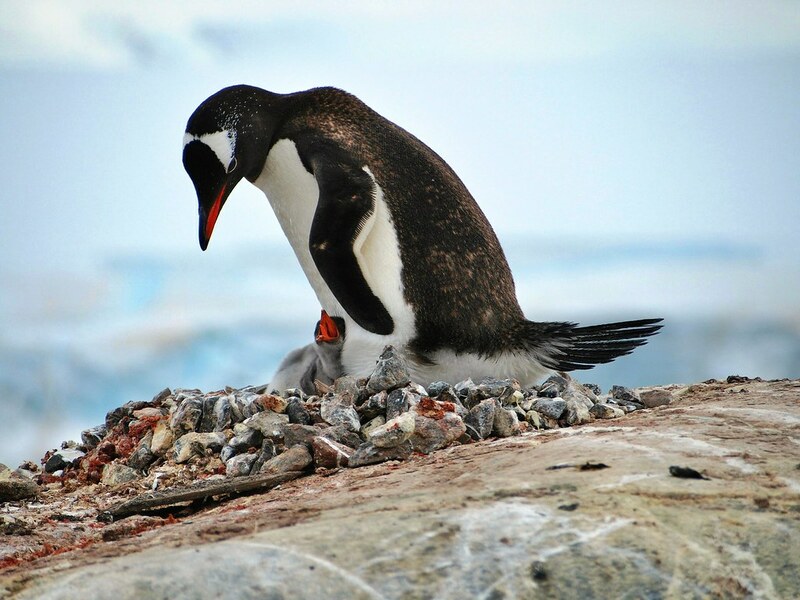 Penguin colonies prove to be both fascinating and overwhelming in equal measure. The back drops are otherworldly. The sunsets in this region will stay with me forever.The sun slowly dropping to the horizon, the colours becoming more vivid. These are prisitine landscapes unlike anything I have seen before. Each look in to the viewfinder picks out new colours and details. 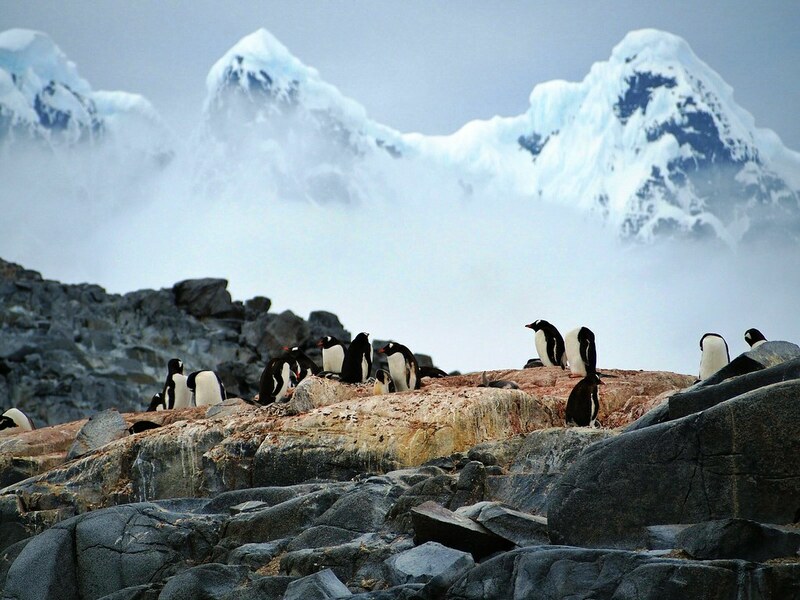 Unfortunately even in Antarticas relatively short history it has been plundered by human activity. Sealers and whalers drove many species to near extinction. All that remains of these practices are scars on the landscape. Empty buildings stand weather beaten as nature tries to reclaim them. 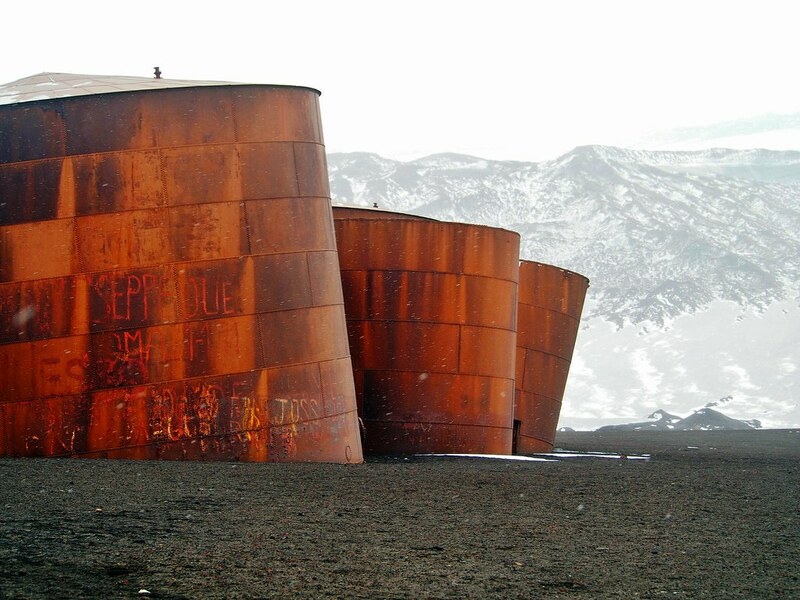 Historic bases like Port Lockroy exist to illustrate the work of the British Antartic Survey. Many of the artifacts carefully preserved to act as a reminder of the working conditions under which scientists and researchers would live. Whilst viewing many of the artefacts one thing stands out. 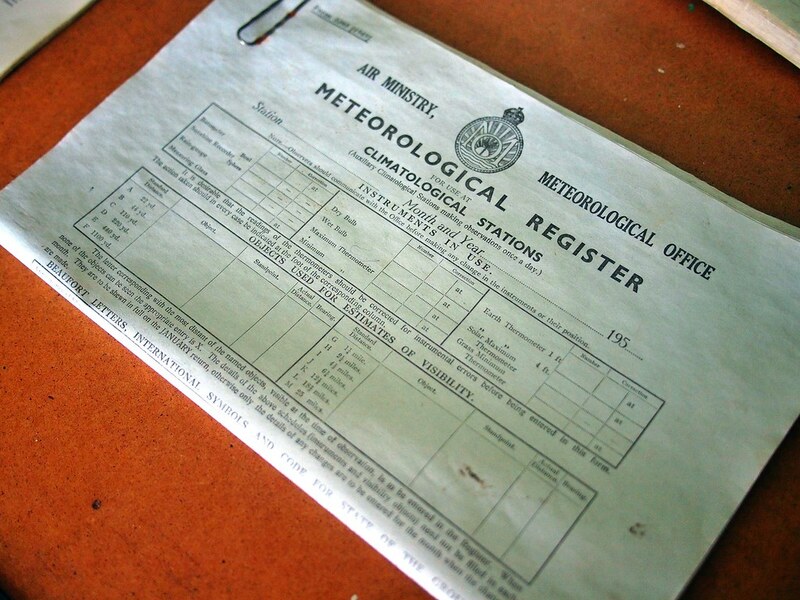 Climatological research. 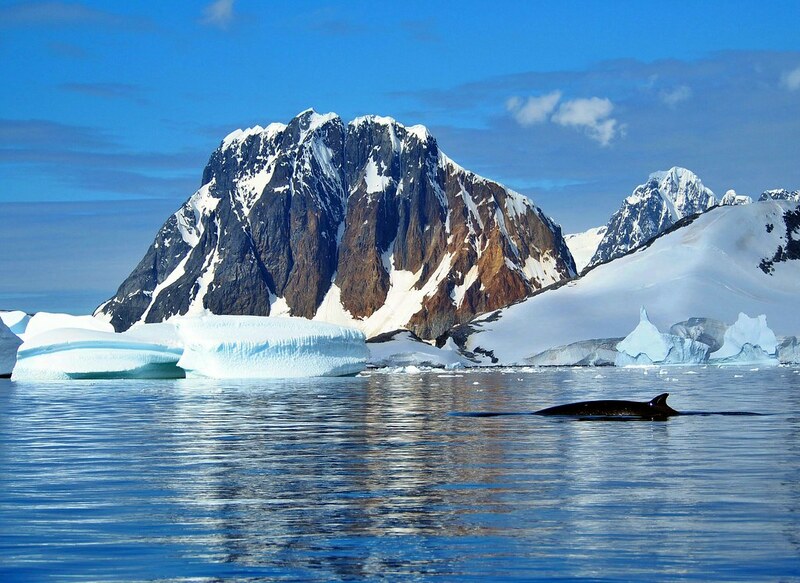 This continent may have been saved from the human impact of the sealers and whalers however both the Artic and Antartic face new challenges with the onset of climate change. Much of which still remains unknown. One simple bike part. One life changing experience. 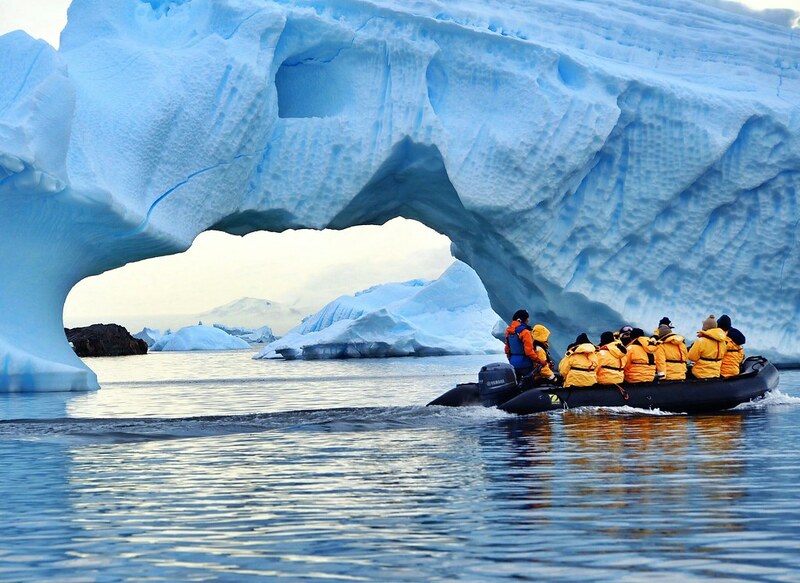 The memories from 12 days spent in Antartica will stay with me forever. I have to admit to a slight bit of trepediation at the moment. Weeks off the bike, plenty of big steaks and Malbec haven’t been kind to my waistline. Hopefully I’ll get a tail wind to push me up Tierra Del Fuego. Gah we will see. Anyway I hope you return to health quickly and manage to enjoy what remains of your trip. Beautiful writing Mike. I was transported. That trip I’m jealous of. What a serene, elegant, and unforgiving, landscape. Incredible pictures! I remember your facial expression when you told me you were going to Antarctica, but evidently it was very much worth it. I hope you post lots of pictures, I’m dying to see them. I was so excited to see the pictures. I congratulate you. I hope the part for your bike has arrived, and I hope you won’t have to resort to reading this in English. It was a pleasure meeting you! Increíbles imágenes! 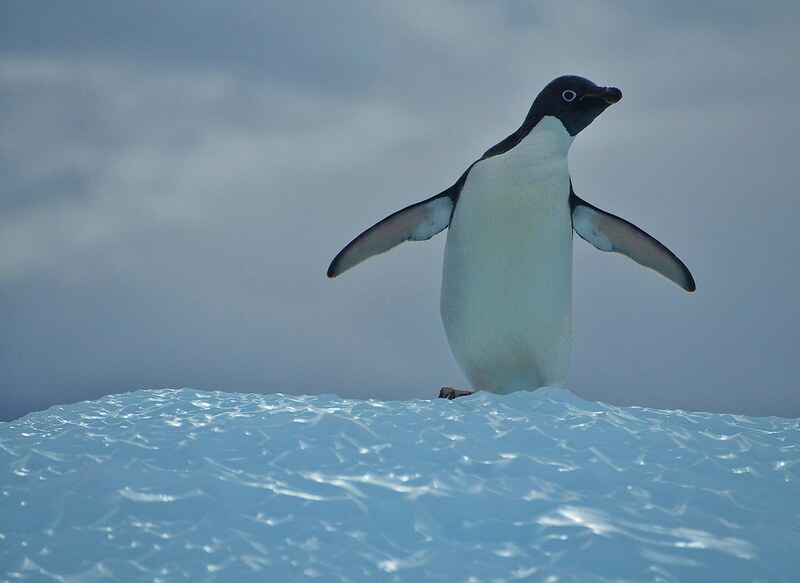 Recuerdo tu expresión cuando me dijiste que te ibas a la Antártida, pero evidentemente valió la pena. Espero que publiques más fotos, me encantaría ver más. Es emocionante. Te felicito. Espero que el repuesto de tu bici haya llegado, y espero que no tengas que leer ésto en inglés. Fue un placer conocerte! Encantador para conocer su opinión. la Castellone era una lucha pero tengo allí! hay más fotos por venir. Wow, absolutely fantastic! The light there is stunning. I’d managed to lose a part for the Rohloff connecting the spindle and gear shifter. A tiny cog when I removed the backing plate for the disc. All now sorted and back on the road. Like you say the lighting was incredible! Hopefully catch you on the road, Puerto Montt may be a bit of a push but will be in touch! Wow! 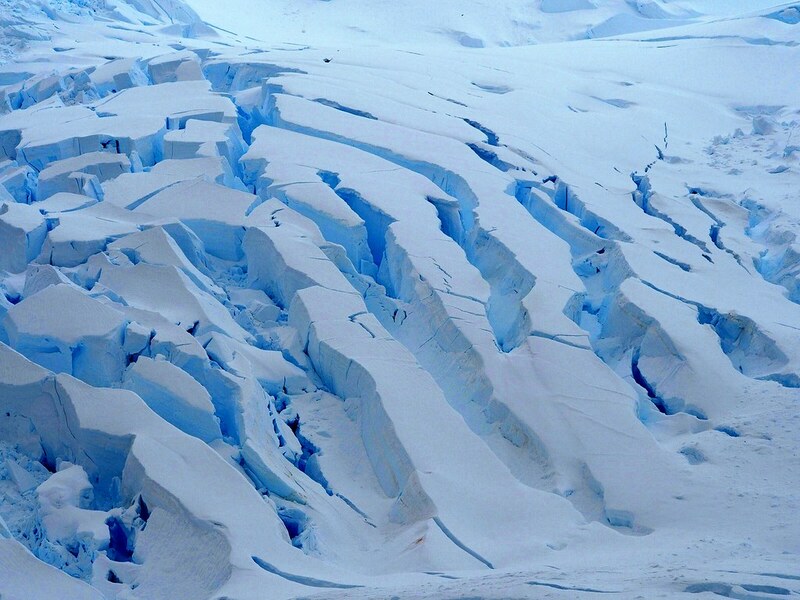 Antartica! 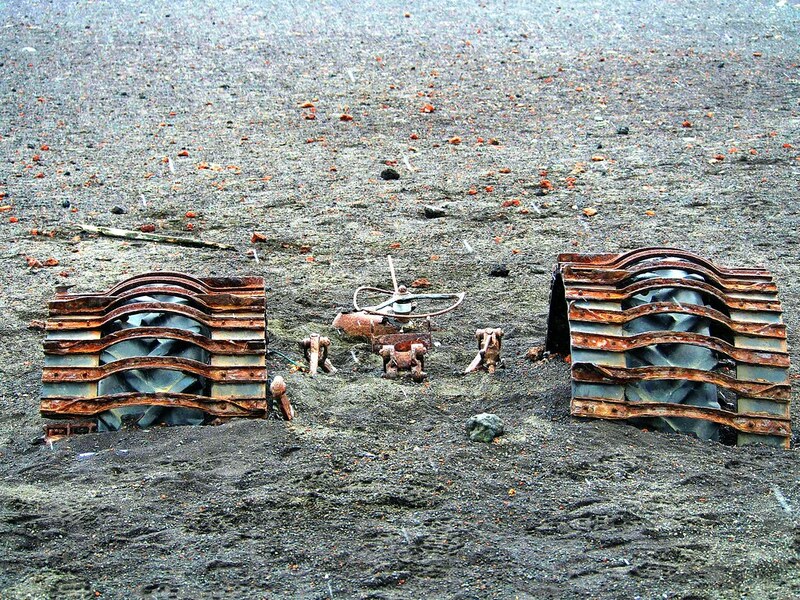 I wish I’d had some sort of excuse to end up there when I was down in Tierra del Fuego. So beautiful! 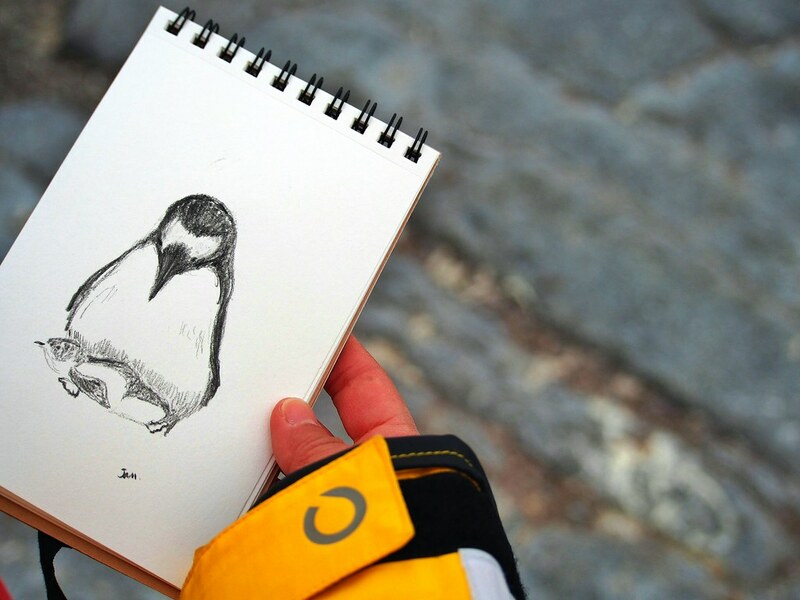 Your photos are gorgeous, too, but you know, I’m really most impressed by the sketch of the penguin! It that yours? Or some fellow traveller’s! I have to admit it was a snap of a fellow travellers artistic capabilities. Awesome pictures, Mike. That missing part was a blessing on disguise!